Reviewing a product after buying is a great feature you should definitely have for your marketplace. So that your customer will be able to voice their opinions about the product they bought. At the same time if they are not happy you can take certain action depending on certain conditions. We talked in details why and how reviews are important and how the marketplace plugins out there handles this necessary approach. No matter what you are selling in your WooCommerce store, reviews are a big impact on your business. Latest reports suggest that almost 88% of people who have bought a product online have, at some point been influenced by the online review by other people. That was not the case even a few years ago. When people went out to buy a product, their only source of information was the advertisement and the word of mouth from other people who bought the same thing. Then the internet came; changed almost everything, and is more transparent now. Buyers are now more cautious than ever before. If you want your WooCommerce store or any other eCommerce store to thrive, giving your customers a voice is a great advantage to have. It will elevate the authenticity of your marketplace by ten folds. Reviews are nothing but your store reputation. Even psychologically, people tend to follow other people. They will, for the most part, think that the vendors who sell a product are trying to scam them. So as a resort they will look for other customers opinions who bought from the same seller. And the best part is that in current online marketplaces, it is extremely easy to implement. 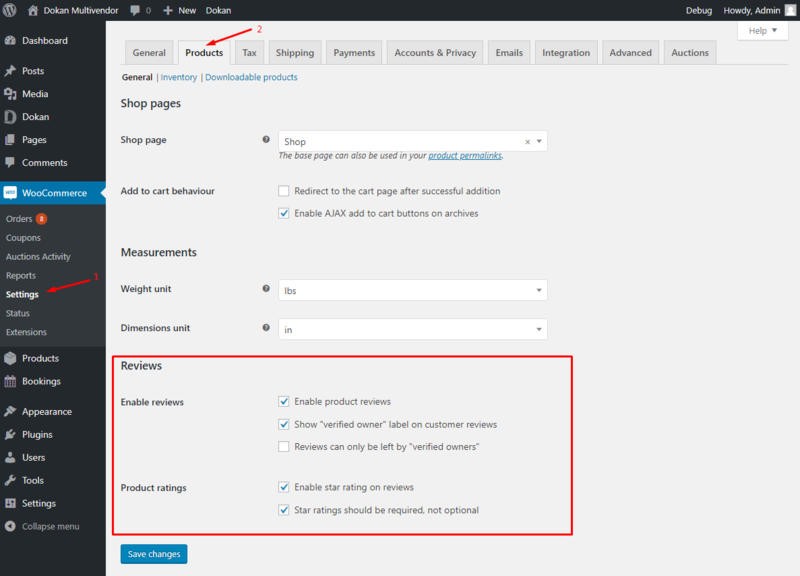 If you are using WordPress along with WooCommerce as your eCommerce platform of choice, it is just a matter of enabling a few simple settings. 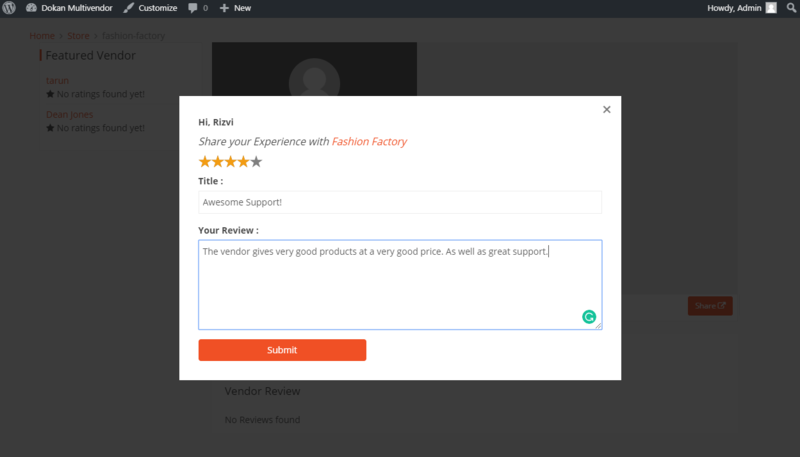 On the frontend, your customers will see a comments sections for them to give their review. If you have enabled the Star ratings they will also see that option too. 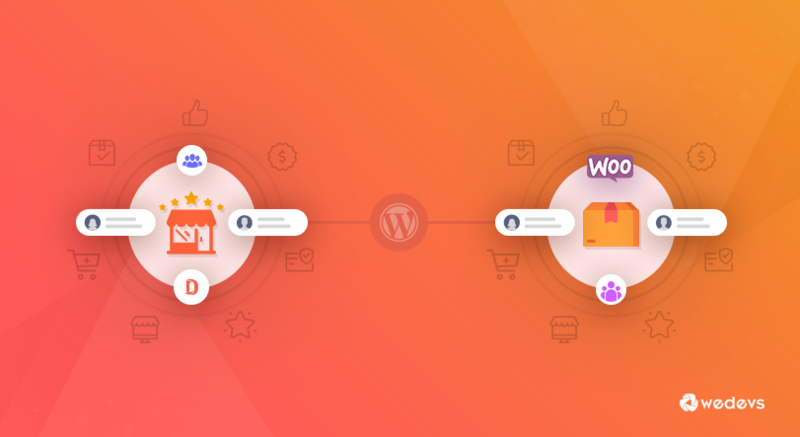 There are many plugins out there in the market that completely transforms your single vendor WooCommerce marketplace into a fully fledged multi-vendor marketplace. One great example is Dokan. It is powered by WooCommerce and extends the single vendor capability to multi-vendor one. 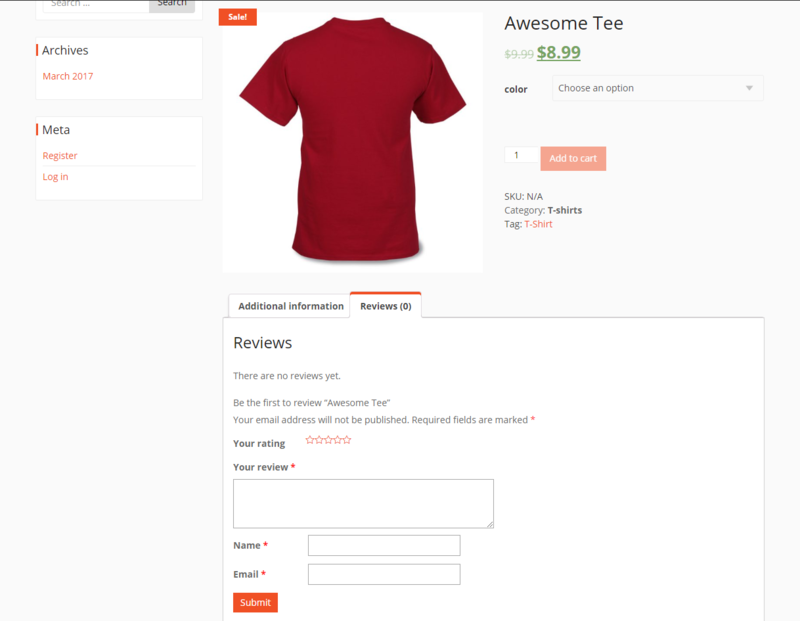 Allowing multiple people to sell on your WooCommerce and letting you earn a certain commission. Reviews also play a big part in this. But a little differently. It handles reviews in the way of a module. The Vendor Review module extends the capability of the WooCommerce reviews and brings that same functionality for each vendor. Meaning customers will be able to review not only the sold products but also the vendors who sell them. 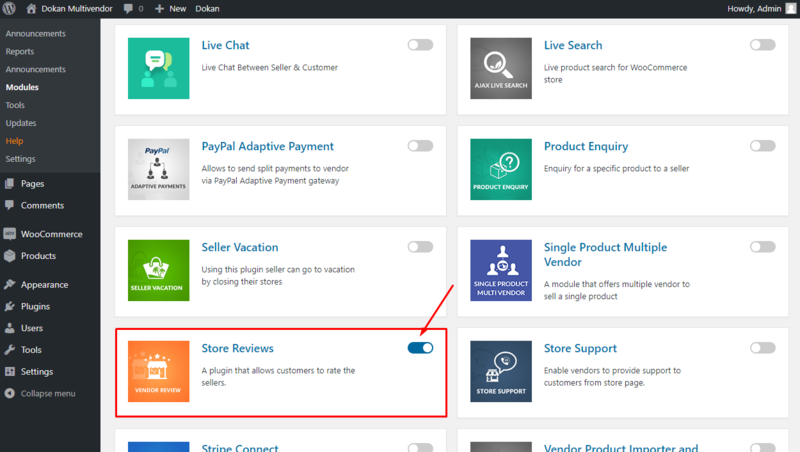 Afte enabling, your customers will be able to give a review to the vendors who are selling products in your marketplace. Not just the product alone. The vendors won't be able to delete/modify the given reviews. We published an article, telling in detail about how Dokan Vendor Review helps you(the marketplace owner), the customers and even the vendors who are selling. You can check out more from here. Don't Delete The Negative Ones! Here is a mistake that many marketplace owners make. Thinking that it will benefit the sales number. But in the end, all it does is make the genuine reviews seem like fake ones. So our advice would be to keep every review that you get from the customer regardless if they are positive or negative. This makes your marketplace look more genuine. Reviews are a really great feature to have for a marketplace, especially for a multi-vendor environment. If you want to learn more about how Dokan handles vendor reviews and product reviews (using WooCommerce reviews settings) you are always welcomed to try out the official demo we made just for you. Rizvi is a tech enthusiast by heart. He loves to spend his time learning about the industry and how computational power is changing the future. Loves to read books or watch movies in his free time. Great Article. I will surely enable reviews on my website now. Also, do reviews affect Google ranking?